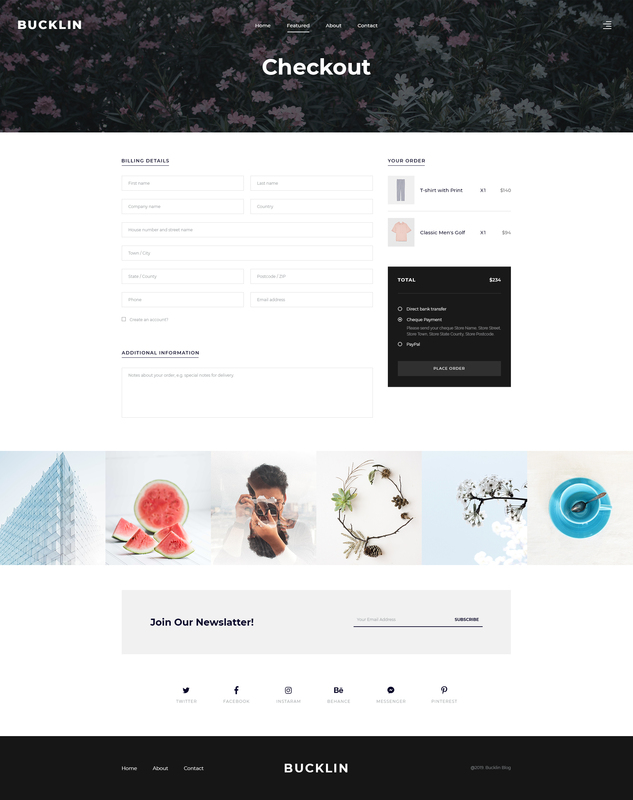 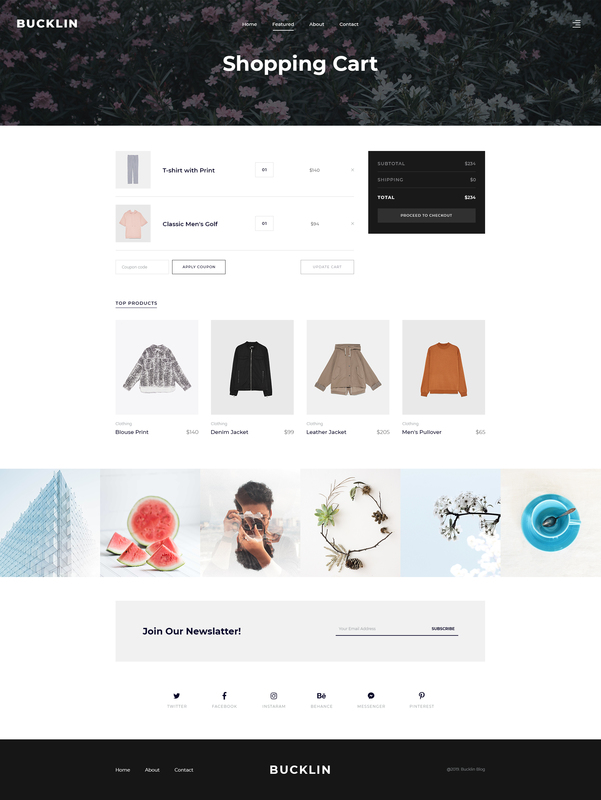 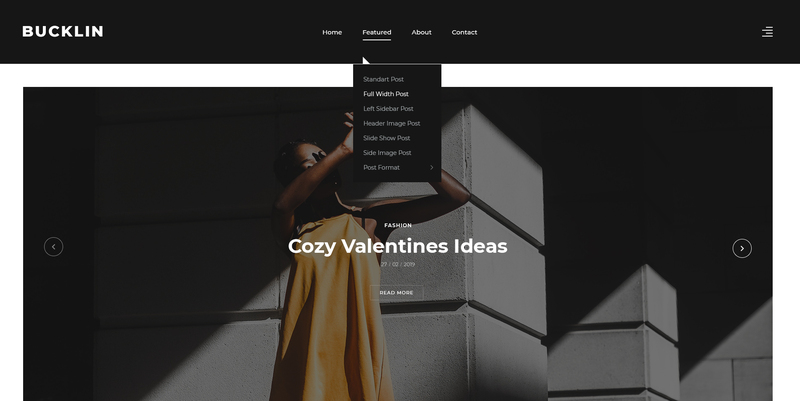 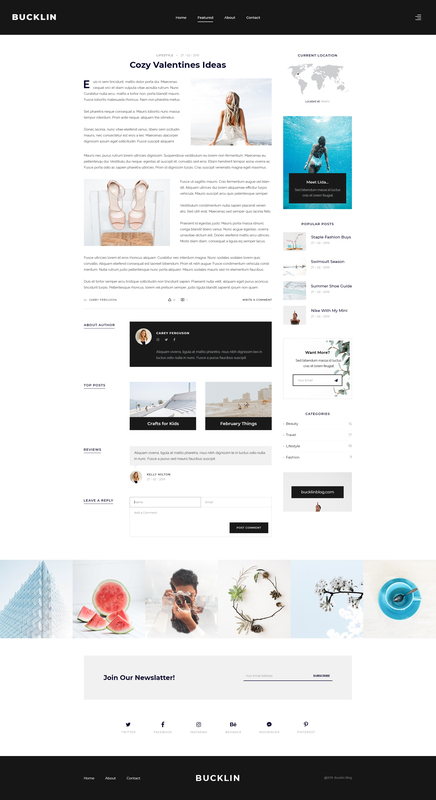 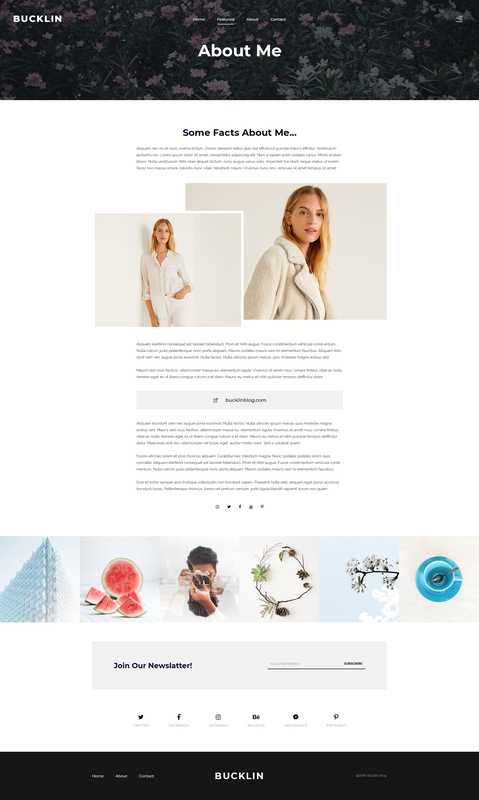 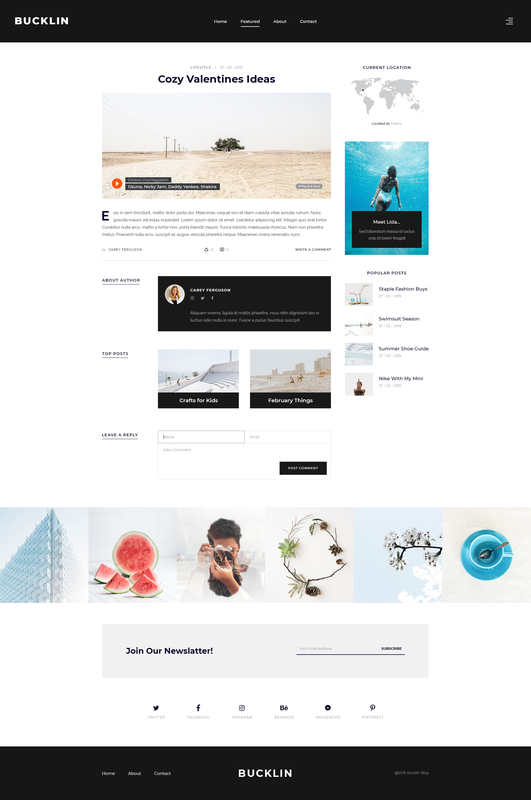 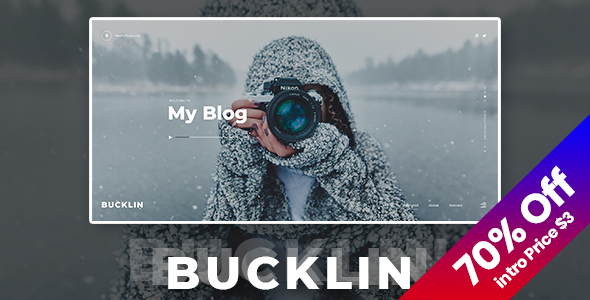 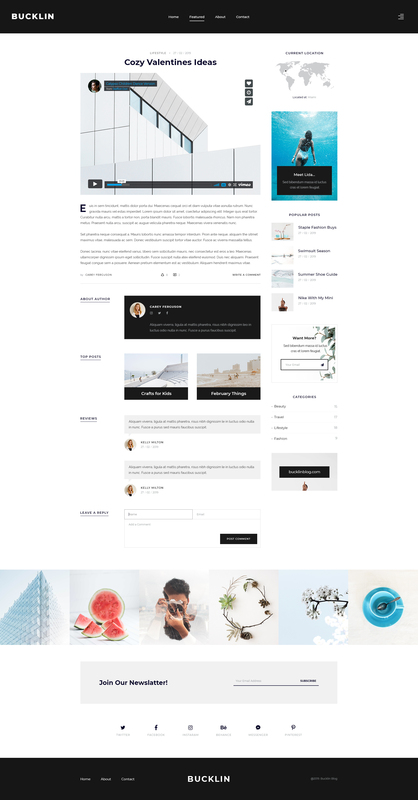 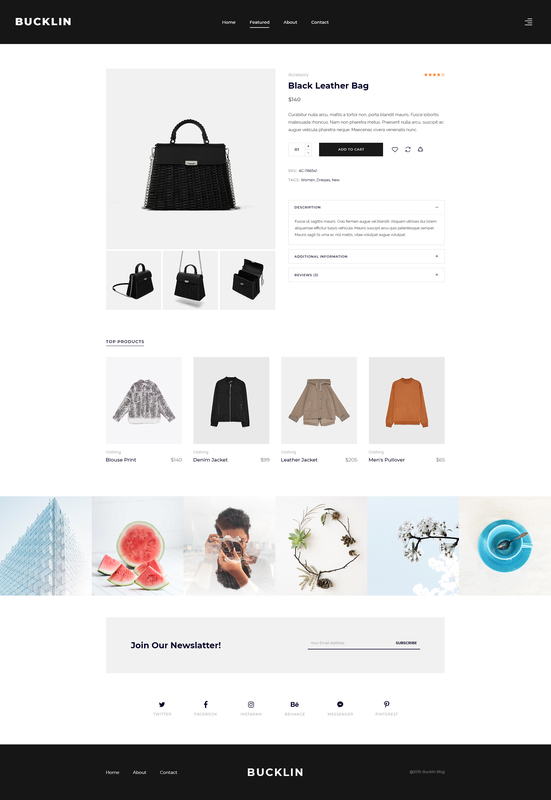 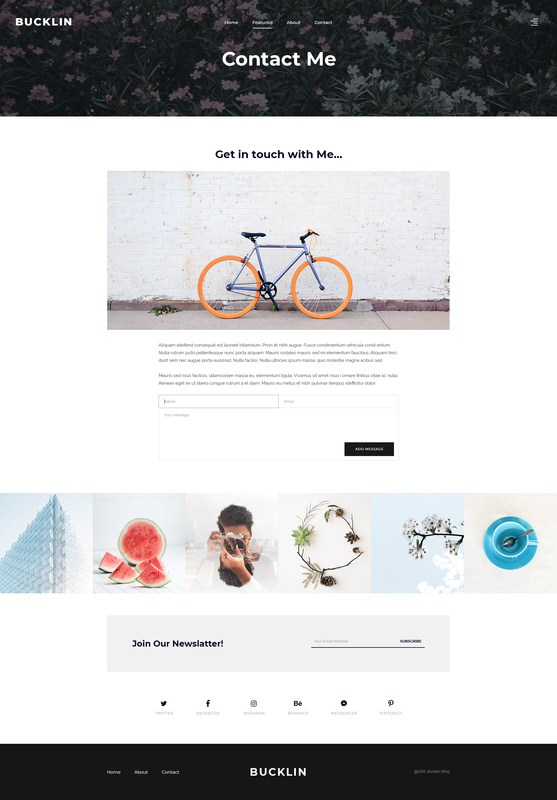 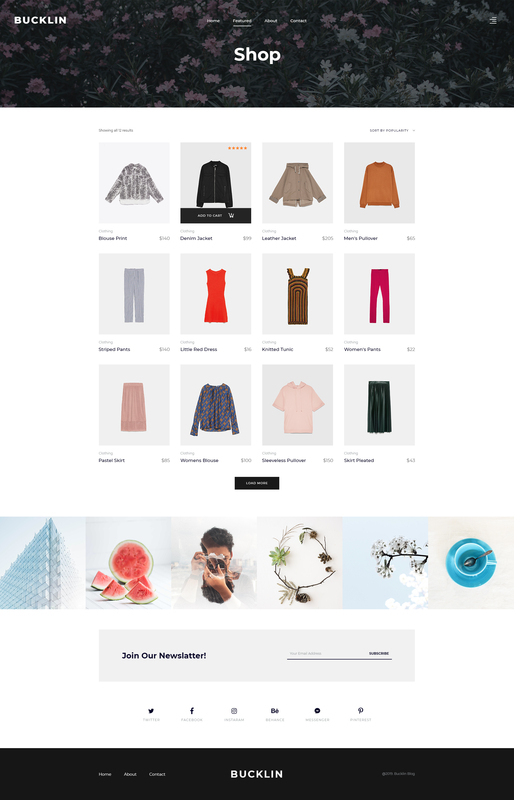 Bucklin is a clean and elegant blog template, created for those who want to become blogger and want to promot most interesting media. 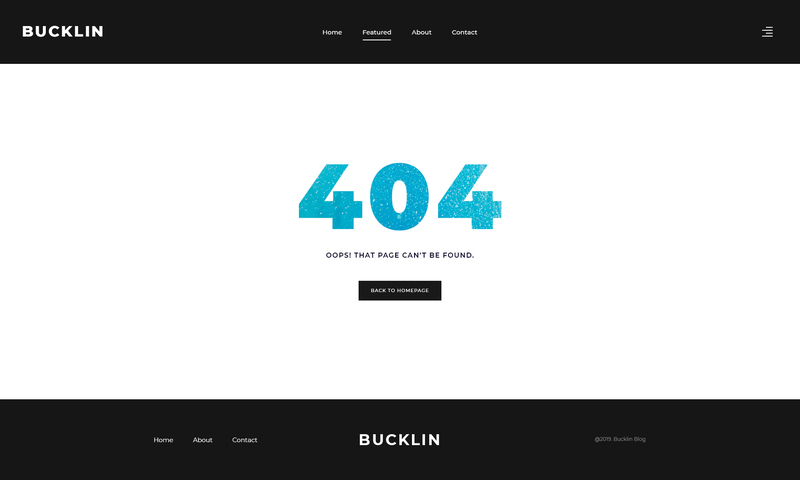 Bucklin include all popular features that will help you in your storytelling. 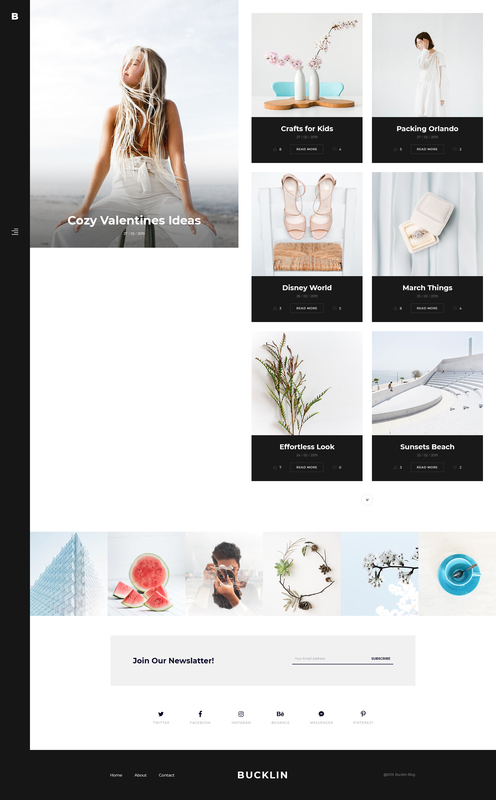 Template include 27 layered PSD files, that are easy to edit and all assets that was used in this template are free to use.